2017 is the Year of the Fire Rooster! Fire Roosters are active, funny, and popular in crowds. Roosters love to talk, they are outspoken about their beliefs, can be brutally honest, and are loyal to those they love. They enjoy being the center of attention and are happy when they are in large crowds. 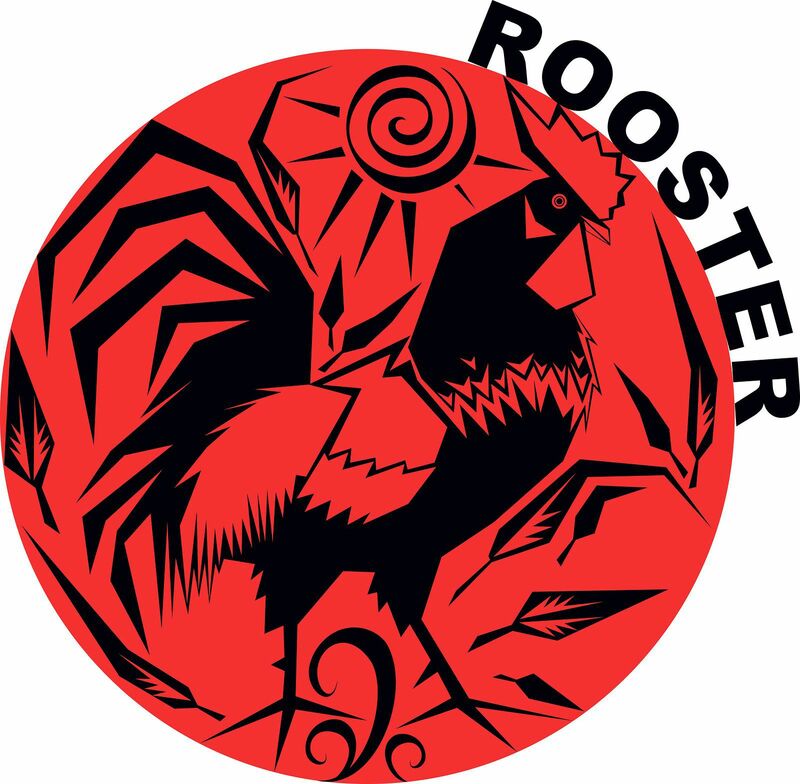 Since Roosters enjoy sports, martial arts is a great outlet for the Roosters boundless energy. The group classes give the Rooster the ability to flourish in a crowd setting plus help them burn off the stress that is normal for the Rooster. Private lessons allow the Rooster to build their skills and will add to the Roosters easy confidence. We at United Studios of Self Defense are looking forward to celebrating the Year of the Rooster with all of you and wish everyone a safe, healthy and happy New Year! In an ever-changing world, many people have come to count on martial arts to fulfill their emotional, mental and physical needs. At United Studios of Self Defense, our goal is to build a program around you, the student. To help meet a students individual needs and to challenge a student's mind and body. One of the unique aspects of our martial arts program is that all United Studios of Self Defense locations offer group and private instruction as part of one package. Private lessons are geared towards teaching the hundreds of concepts needed to advance in the art, while the group sessions are geared toward practicing those concepts with like-minded individuals.